As long as you water regularly, most plants can exist on what Mother Nature provides. 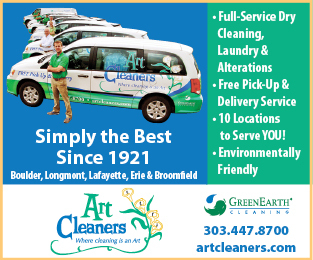 Some may need a little assist, though, particularly houseplants and flowers. Other than watering, Mother Nature can usually provide for our plants. Healthy green plants with new growth never need fertilizing. Native plants and most trees don’t either, as they get all they need from the soil. In fact, most landscape plants don’t need feeding if they’re in well-drained soil and given ample water during establishment. But when plants slow in growth, lose luster, exhibit nutritional deficiencies, or lack flowers or fruits, we supplement their diet with fertilizer to bring them back to health and vigor. 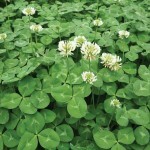 Planting cover crops, like clover, boosts soil health by increasing nutrient availability and improving soil texture. Yellowing between the veins could indicate an iron deficiency, as in this leaf. All plants need oxygen, sunlight and water to grow. The most basic and necessary elements—carbon, oxygen and hydrogen—are available to plants from the atmosphere. Then there are the three primary nutrients, or macronutrients, all present in the soil. Fertilizer bags represent these macronutrients through percentages of the contents. Nitrogen (N) is listed first, followed by phosphorus (P) and potassium (K). So a bag that lists the numbers 40-20-20 means it contains 40 percent nitrogen, 20 percent phosphorus and 20 percent potassium. 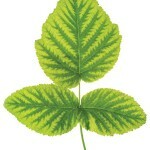 Nitrogen promotes green and rapid growth in plants, important to lawns as it increases production of green leaf blades. 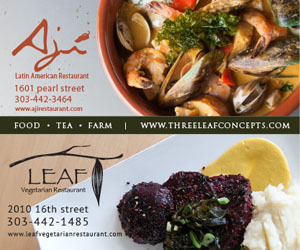 Leafy edible crops use a lot of nitrogen which is often applied to seedlings, too. Too little nitrogen results in stunted growth, lusterless leaves and a gradual color loss, with lower leaves turning light green to yellow. Phosphorus partners with nitrogen so that both do their jobs more effectively. Phosphorus aids in cell development to generate stems and roots. Roots assist the plant in water absorption, a key factor to overall plant health. Plants that exhibit slow growth often have phosphorus deficiency. Leaves remain green, but are small and dull in color. Severe deficiency shows up in lower leaves that turn purple. Root crops like carrots and beets may not fully form without phosphorus. Potassium generates strong plant stems by creating thicker cell walls. Plants with potassium deficiency may look burned or scorched at the leaf edges. 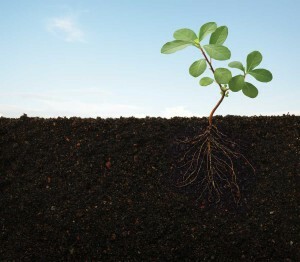 Secondary nutrients—calcium, magnesium and sulfur—are also present in soil. Calcium makes strong cell walls while magnesium aids in manufacturing chlorophyll. Deficiency of the latter leads to yellowing leaves. Sulfur also helps produce chlorophyll and assists in nutrient uptake. Sulfur deficiency results in stunted plants and pale green leaves, similar to nitrogen deficiency. 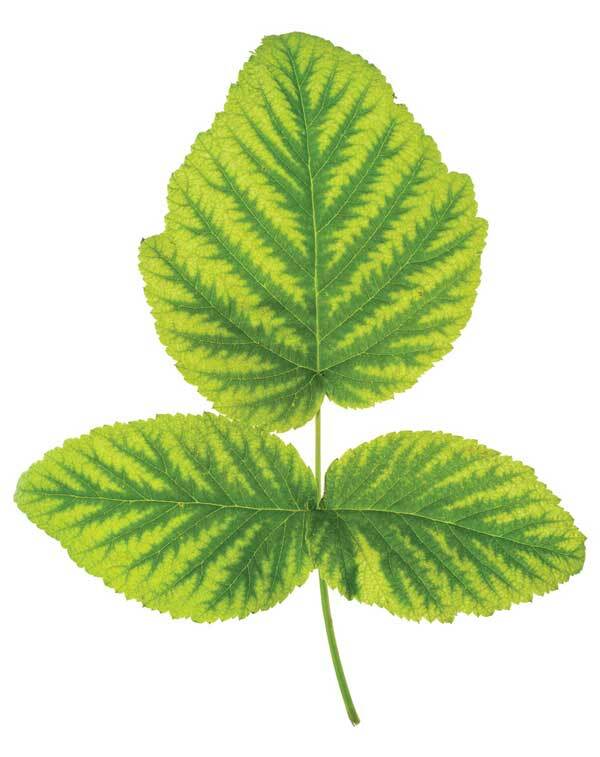 The element iron is vital to many plant processes, the most important being the formation of chlorophyll. Iron deficiency is evident in new leaves that yellow between the veins. The most important key to soil fertility and nutrient uptake is a well-draining soil. Plants use their roots to take in nutrients and water, and then transport them through their vascular system to the growing tips of the plant. Incorporating organic amendments, like compost, topsoil and aged animal manures, improves water movement and drainage in soil. 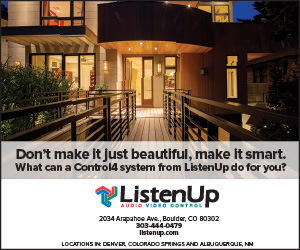 This is especially important in Front Range gardens, where compacted clay is abundant. 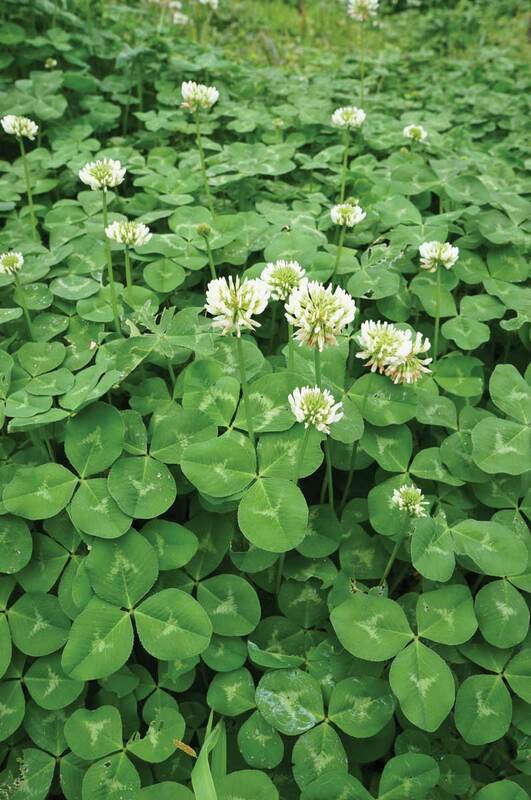 Planting cover crops, like legumes and clover, also aids soil health by increasing nutrient availability and improving soil texture. The best way to know the nutrients your soil lacks is to get a soil test in early spring from the local cooperative extension. Individual samples must be submitted for lawns, flower gardens, orchards, vegetable gardens and container plants, because soil varies from site to site and nutrient requirements from crop to crop. Along with pH, soil tests evaluate salinity, soil texture and nutrient levels. Soil tests are returned with fertilizer recommendations, application rates and additional information. 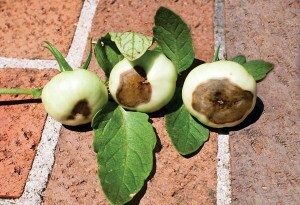 Blossom-end rot on tomatoes could be from a calcium deficiency, but more likely stems from irregular, shallow watering. Organic formulas are best for edible crops, the soil and the environment. After getting a soil test, follow the extension’s recommendations for preparing your soil for spring planting. 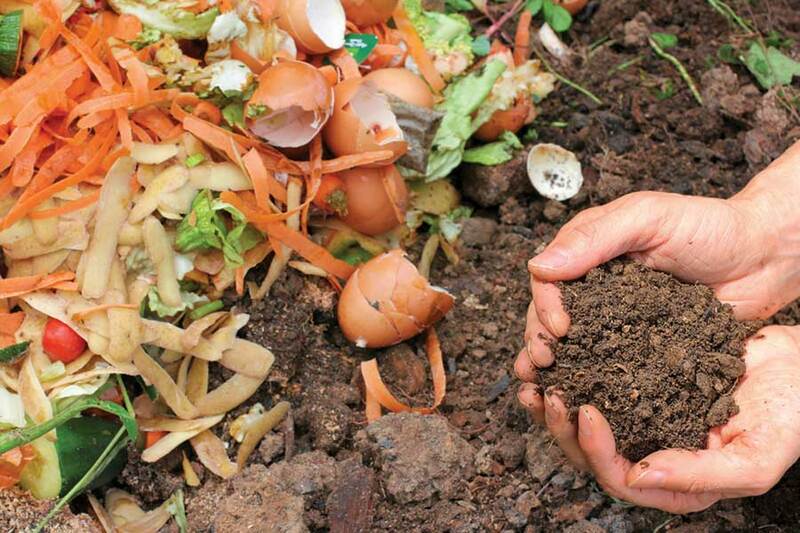 Every season, spread a minimum of 3 inches of organic materials on the soil, like compost and aged manures, and work it in deeply with a shovel. 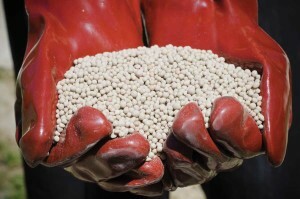 Alternatively, you could incorporate a granular organic fertilizer before planting. 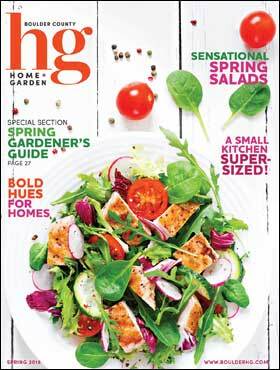 In mid-season, apply an organic granular or water-soluble fertilizer to more hungry crops, like tomatoes, peppers, leafy greens and cucumbers. The best way to keep crops healthy is through regular, deep watering at the roots, which reduces the likelihood of insects and diseases. Thorough watering can even correct some nutritional deficiencies, because water enables roots to take up nutrients in the soil. Blossom-end rot in tomatoes can be caused by calcium deficiency, but more often than not, irregular shallow watering is the cause. If you water regularly and create healthy soil, most plants will happily take care of themselves. Standing in a store’s fertilizer aisle can be overwhelming. There are so many boxes and bags! That’s why it’s important to read the labels. 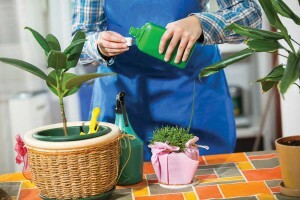 Always apply fertilizer to moist soil and never to water-stressed or wilted plants. Water deeply after fertilizing, and don’t let the formula sit on the leaves, where it can burn the plant. Be sure to follow a product’s recommended application rate. More is not better—in fact, overfeeding is the source of many garden woes. Granular formulas: NPK nutrients are listed as percentages (16-20-0), with packaged formulations labeled for specific use (turf, shrubs, roses, vegetables, etc.). Broadcast on the soil in early spring and midsummer, and water thoroughly and deeply after application. Powdered formulas: These contain single nutrients, such as zinc, iron, calcium or sulfur, and are most often used for edible crops. Apply per soil-test recommendations. Sprinkle on soil or incorporate in early spring. Water-soluble formulas: Balanced in equal percentages of NPK (20-20-20), these formulas also include trace elements and are good for containers and houseplants. Some are formulated for specific plants, like acid-loving azaleas. 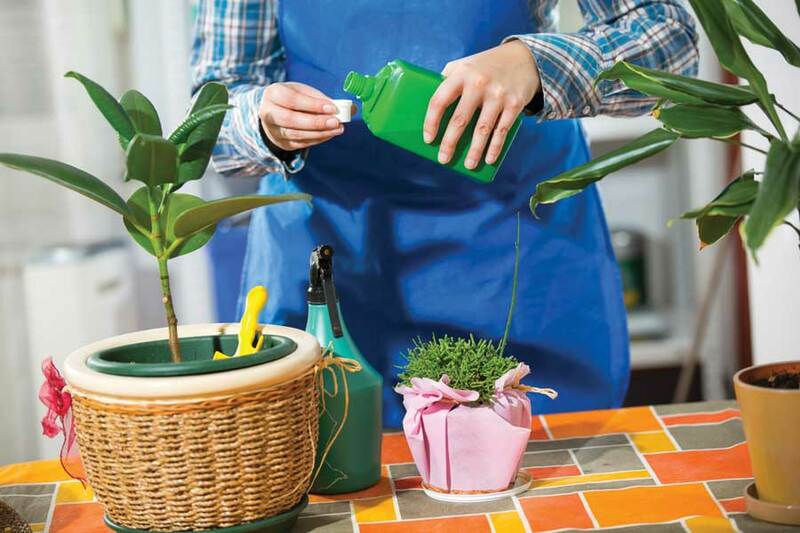 Dissolve in water before applying, and use half the recommended amount on seedlings and houseplants. Time-release formulas: In these formulas, macronutrients and elements are pelleted, compressed, encapsulated or coated for a slow breakdown. Time-release formulas are good for annuals, trees, shrubs, roses and container plants, and for fertilizing the soil before planting new turf. 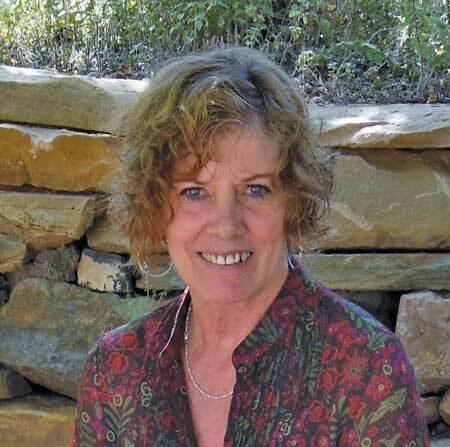 Diana “Dee” Maranhao is a garden writer, horticulture editor and author of Rocky Mountain Fruit and Vegetable Gardening and Water-Smart Gardening. 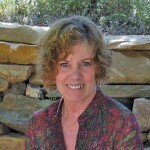 Visit www.dianasgarden.wordpress.com and read her blogs at www.homeandgarden mag.com.